The Rotary Club of Collingwood supports various community causes from sport, arts, education and the environment. We are a grass roots organisation and collaborate with individuals, local community organisations and play an advocate role within the local area. 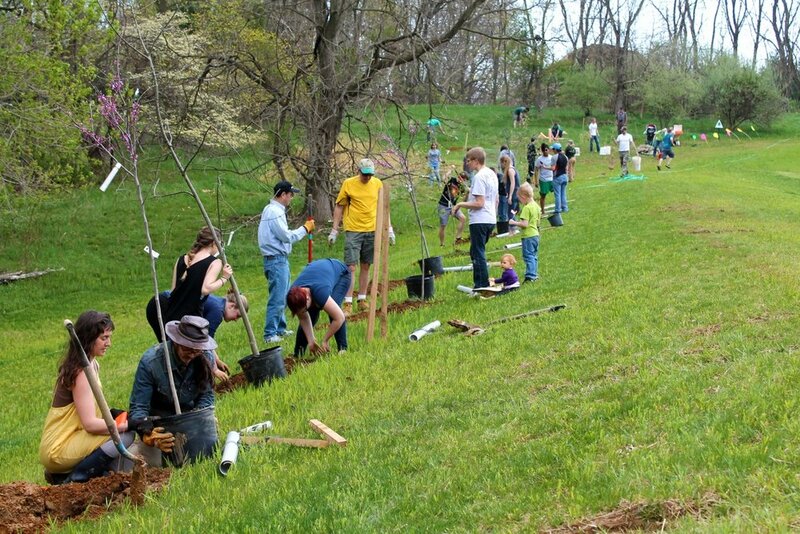 If you are have an idea for a community project, Pitch Your Project now. If you are a person of action, contact us to see how you can make a difference today. 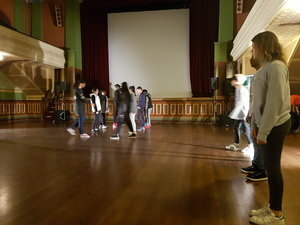 Since 2008, together with the Rotary Club of Richmond, Year 9 students from Collingwood College have been inspired to take part in dance and photography as alternative pathways to engage in education. Students put on a performance at the end of the term and show us how they are able to engage in mixed mediums. Since 2015 the Rotary Club of Collingwood have assisted more 1,000 individuals and families at Christmas time. 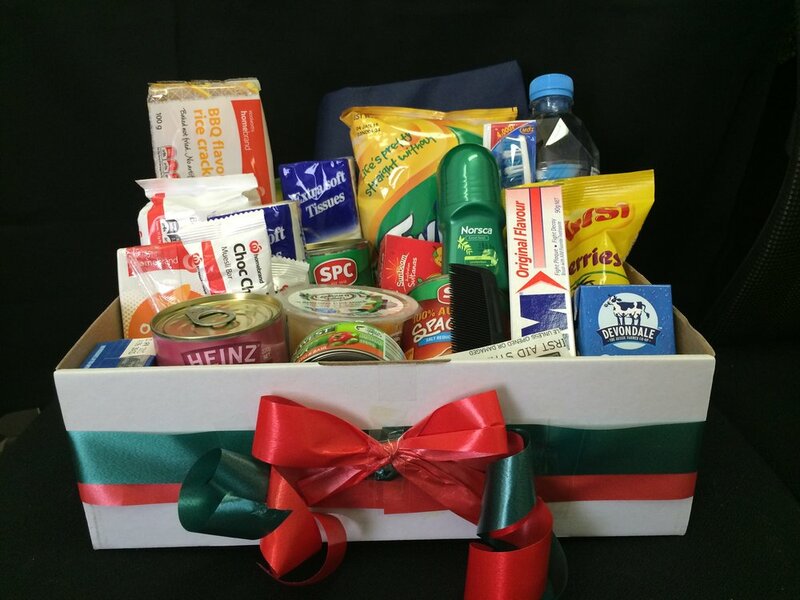 We have also partnered with The Wellington to provide hampers to more than 100 families. The Rotary Club of Collingwood is a long time supporter of the Collingwood Knights Football Club. The Knights play in the Victorian RecLink AFL. Organised sport creates a platform of support for plays who face various challenges in their lives including homelessness, mental health, unemployment, drug and alcohol abuse. Collingwood Commission House After School Care. Provide assistance with after school Christmas Party over the past 4 years. After school care provides assistance to families of diverse backgrounds for two days a week.